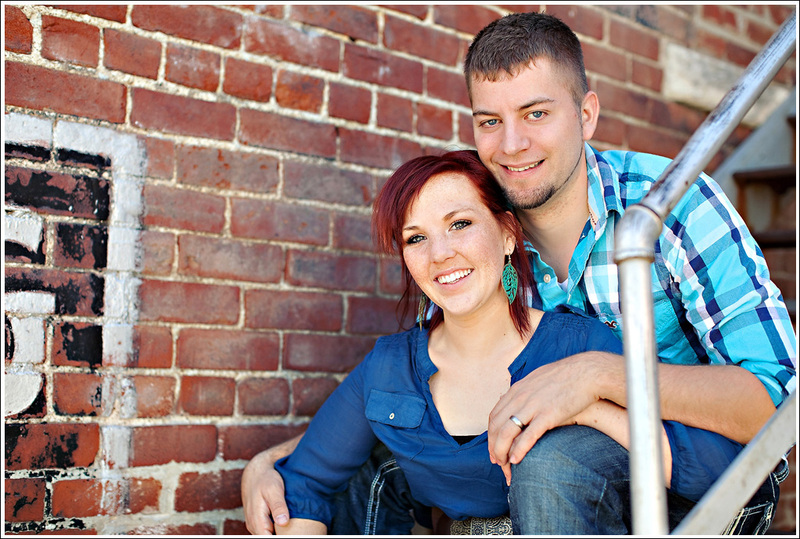 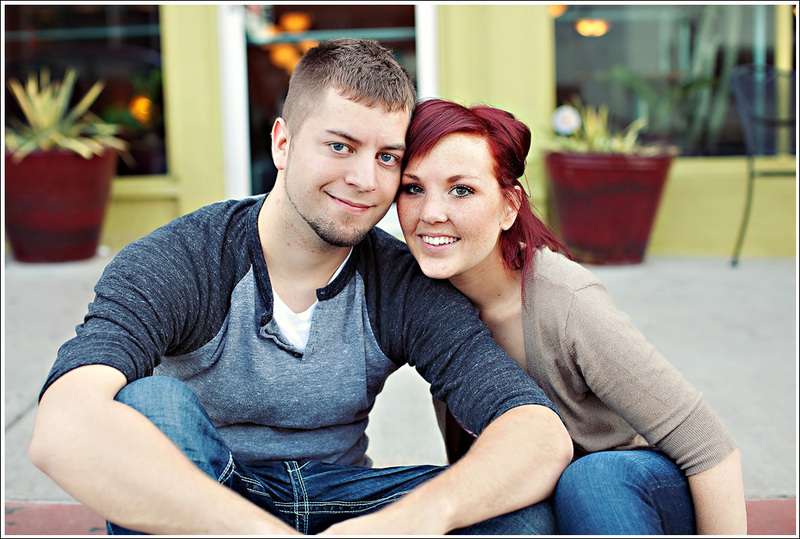 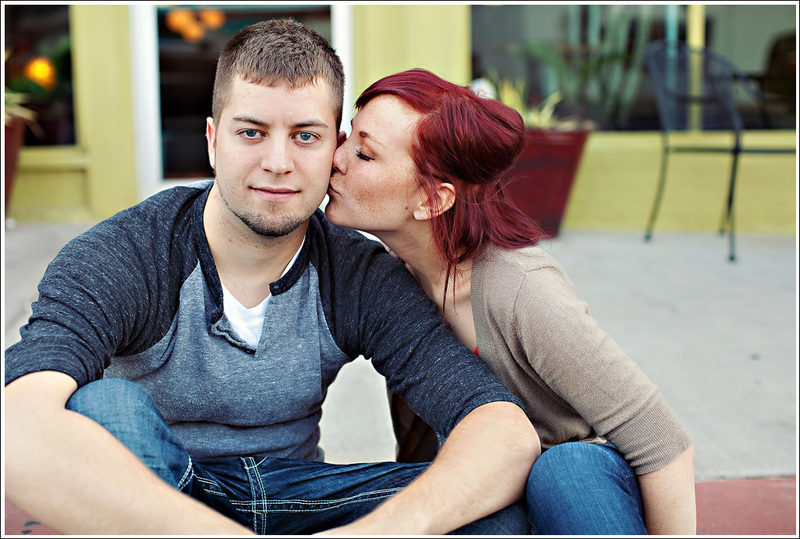 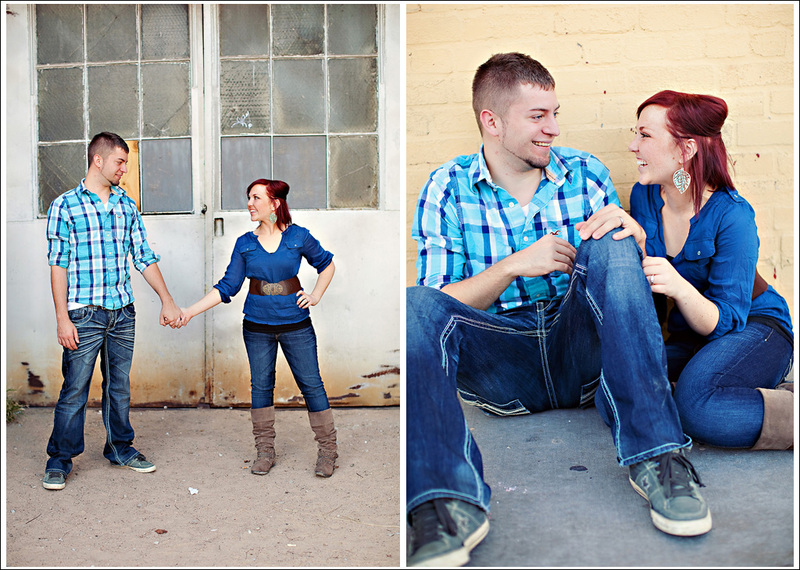 Kyndra contacted me last year for some 1 year anniversary photos for her and her sweet hubby. 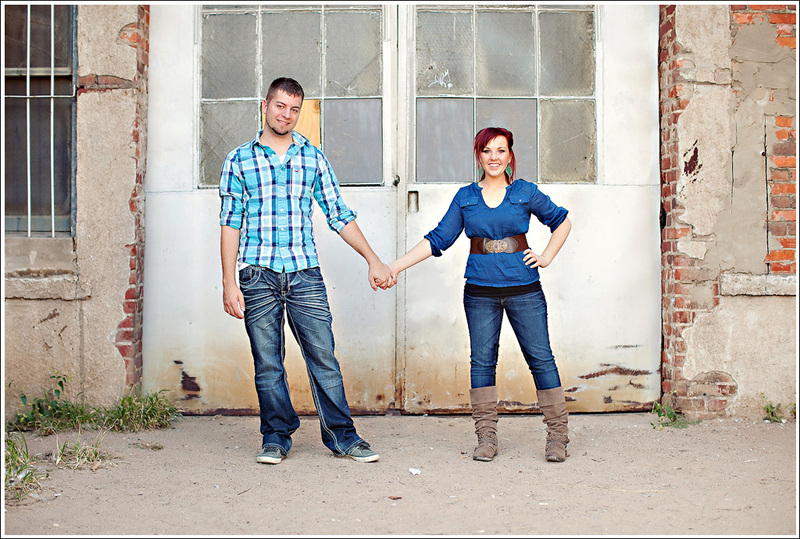 With our move to Texas and having Naomi, we weren’t able to get together until October. 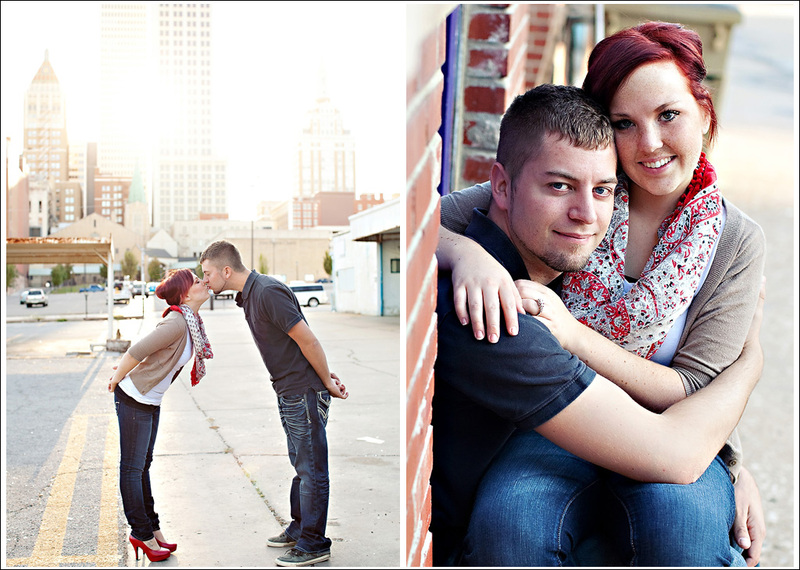 It was a perfect evening in Tulsa and David and Kyndra were such a fun couple to hang out with for a couple hours. 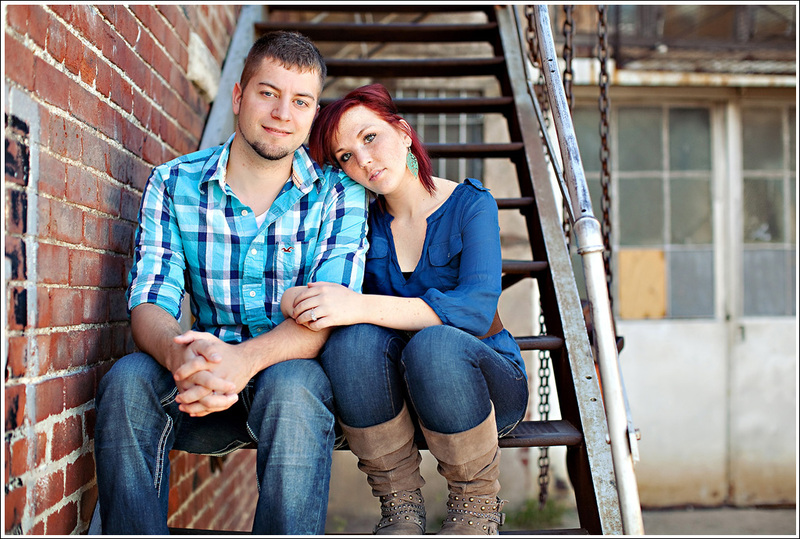 Kyndra is an aspiring photographer herself so it was really fun to chat about lenses, editing software and everything in between. 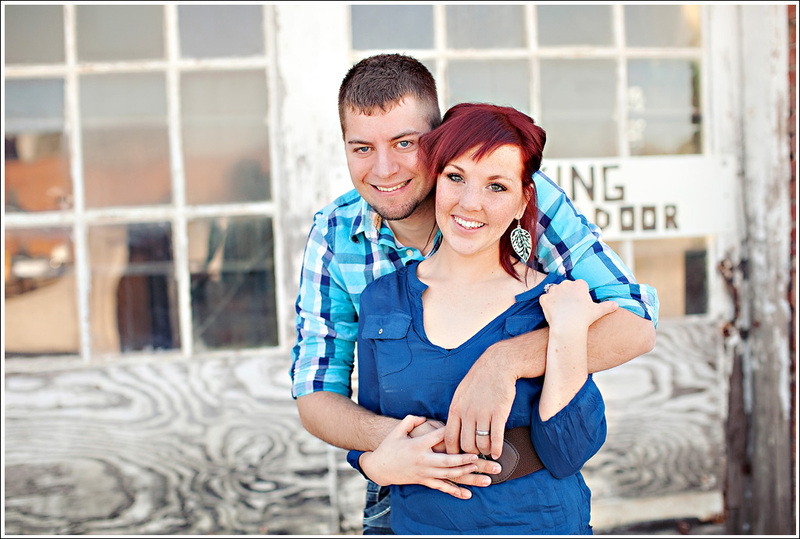 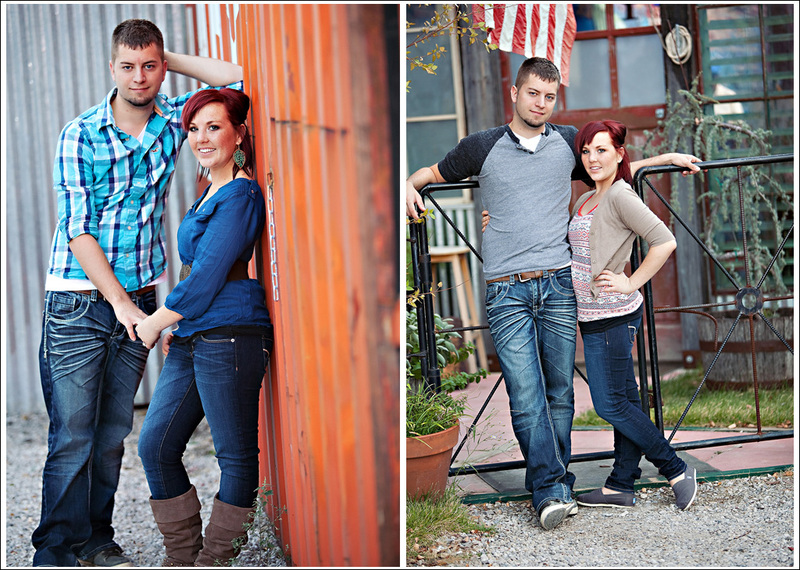 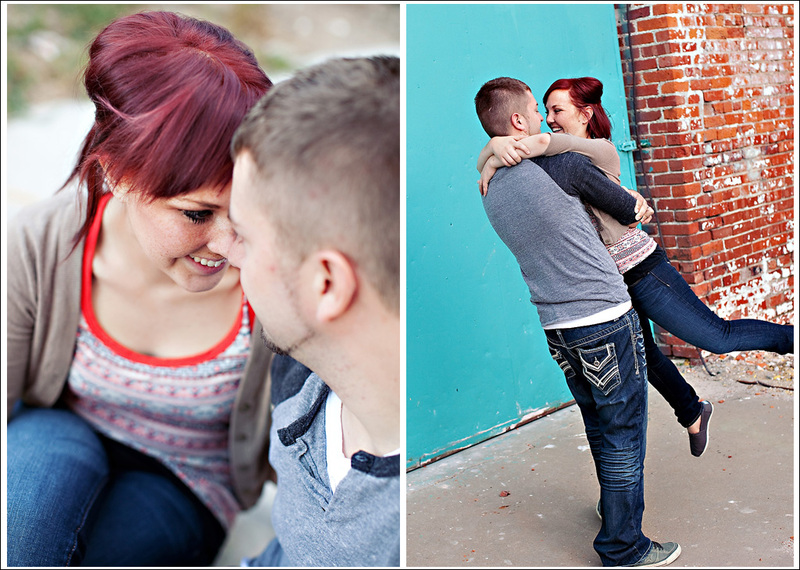 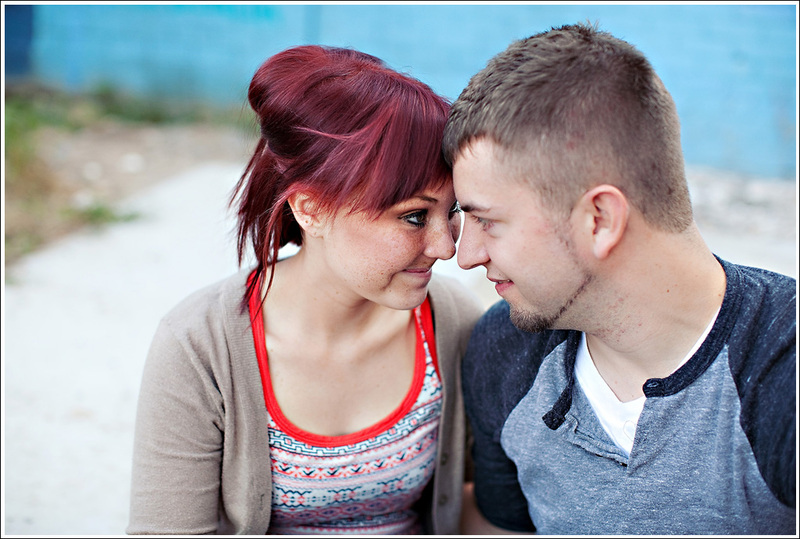 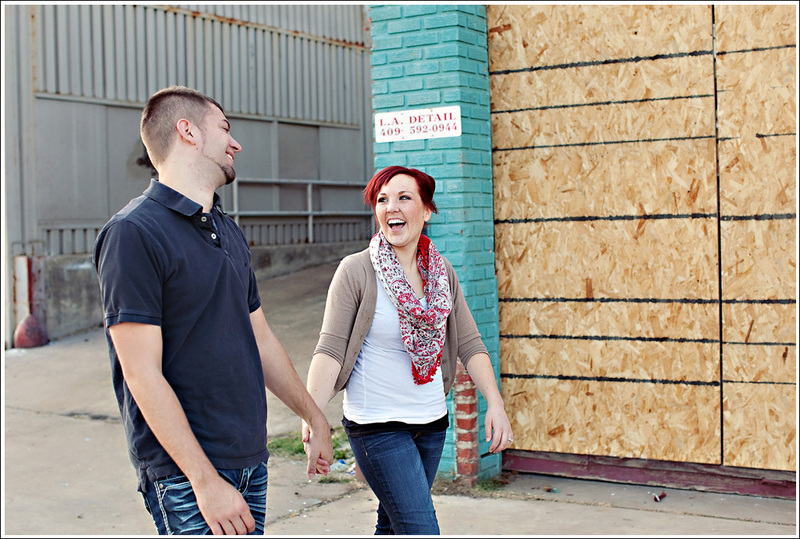 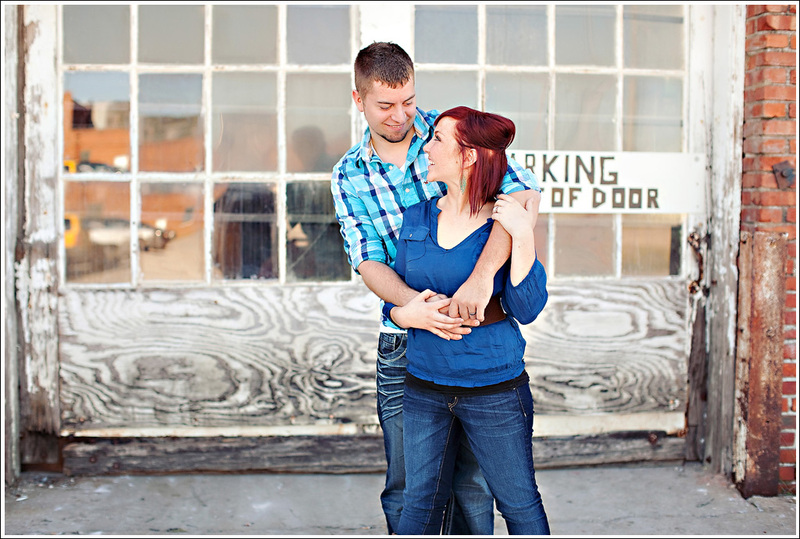 I absolutely love how their photos turned out because they show what a fun and sweet couple they are! 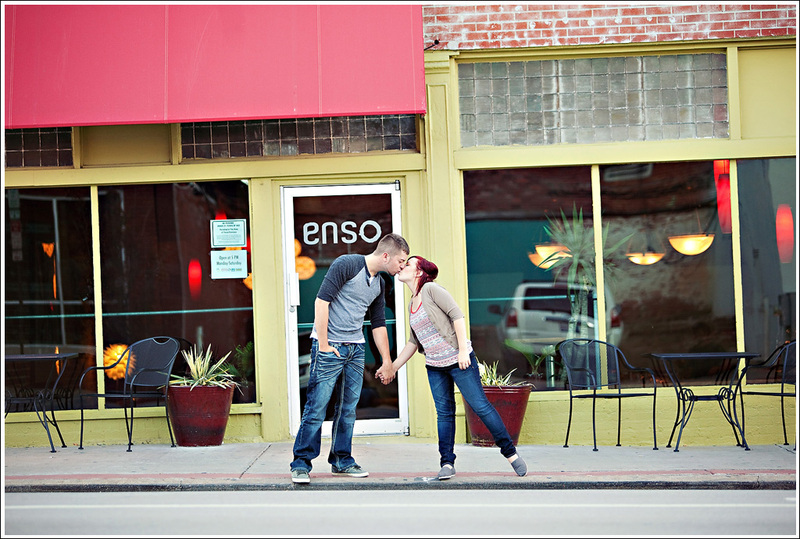 Enjoy my favorites!